We are a new Catholic non-profit established to address the challenges of modern ministry and to serve those serving the Church. iAmplify responds to Pope Francis’ call to “boldly become citizens of the digital world,” connecting and amplifying Catholic organizations in the light of the Gospel. Your donation will help us provide Catholic organizations with the skills, strategies and vision to amplify their mission. We work with faith-based non-profits, small businesses, ministries, religious orders and creatives. 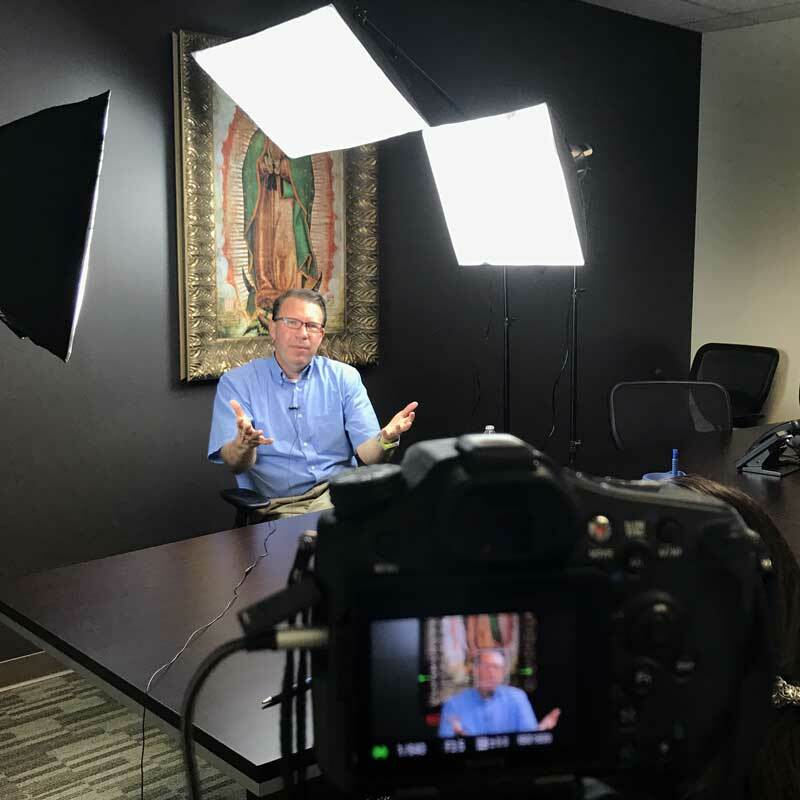 iAmplify provides expertise, collaboration, a suite of services, and a holistic approach to change the Catholic landscape. Your tax-deductible gifts make it possible to expand our reach, and particularly to support small ministries by amplifying them. 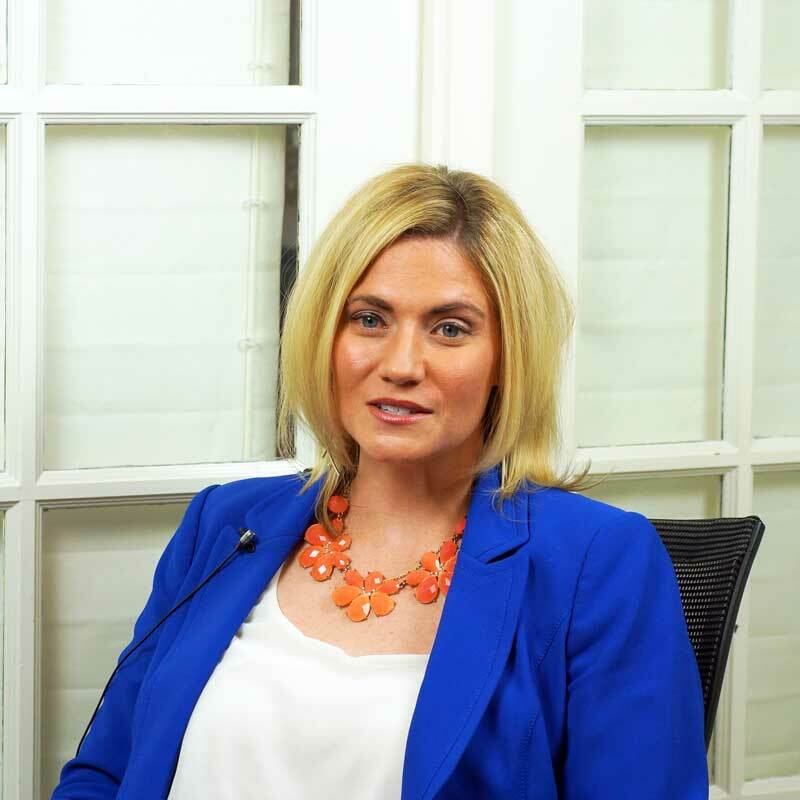 Join us in our mission – donate today! iAmplify values your trust, and will serve as good stewards of your gifts! Thank you for your generous donation! All donors and benefactors will be remembered in a monthly Mass of prayer intentions. 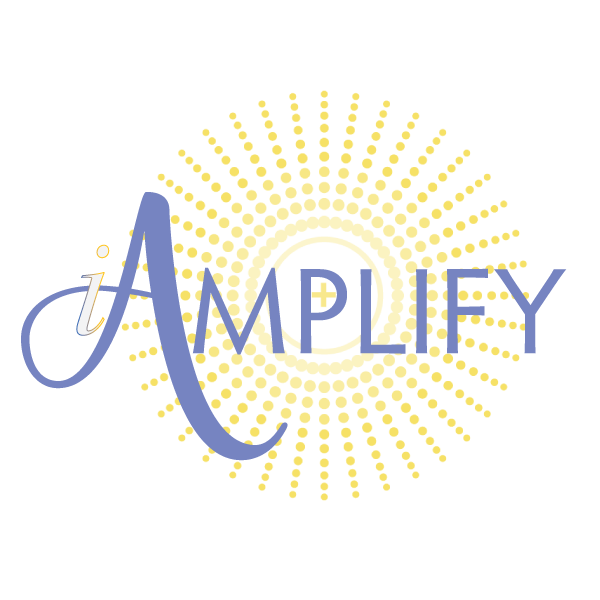 iAmplify is a 501(c)(3) non-profit organizations. Donations to iAmplify are tax-deductible to the full extent allowable under the law.